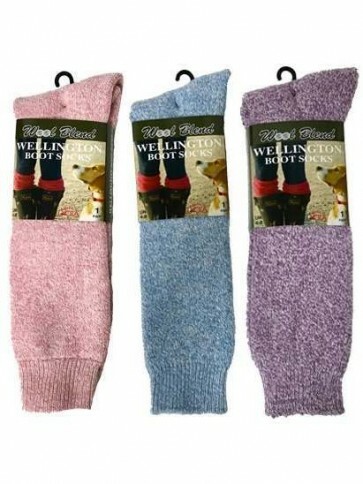 Keep your feet warm in these great value, durable, wool blend welly socks. 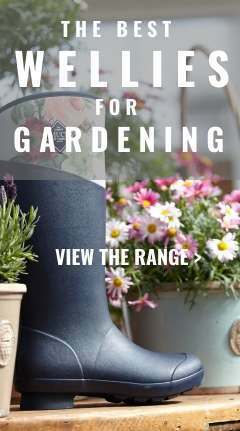 Great value for gardening, walking or general outdoor use. 50% Acrylic, 42% Polyester, 5% Wool, 3% Cotton. Colours selected at random from a variety of shades - typical colours include pink, blue, purple, light grey and black/white fleck.